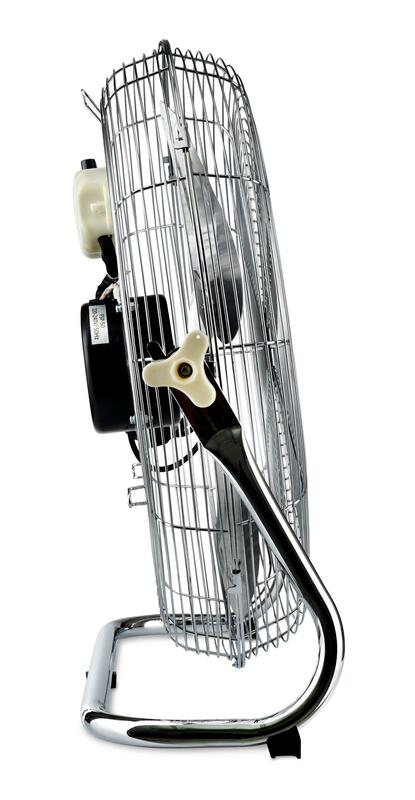 The Stagecaptain FV-200 Polar Power floor fan will give you a blast of fresh air with its 20-inch propeller blades. Sticky, overheated stages and dance floors are now a thing of the past. 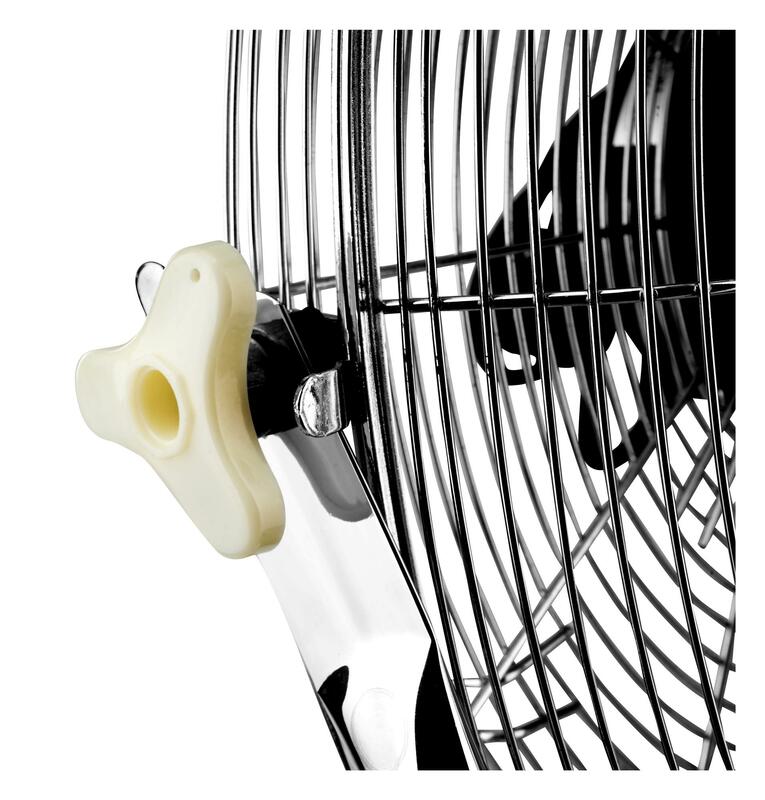 The fan stands on a sturdy base made of 22 mm tubular steel, which is equipped with non-slip and vibration-damping rubber feet. In addition, the impeller and the protective housing are also made of metal and completely chrome-plated. 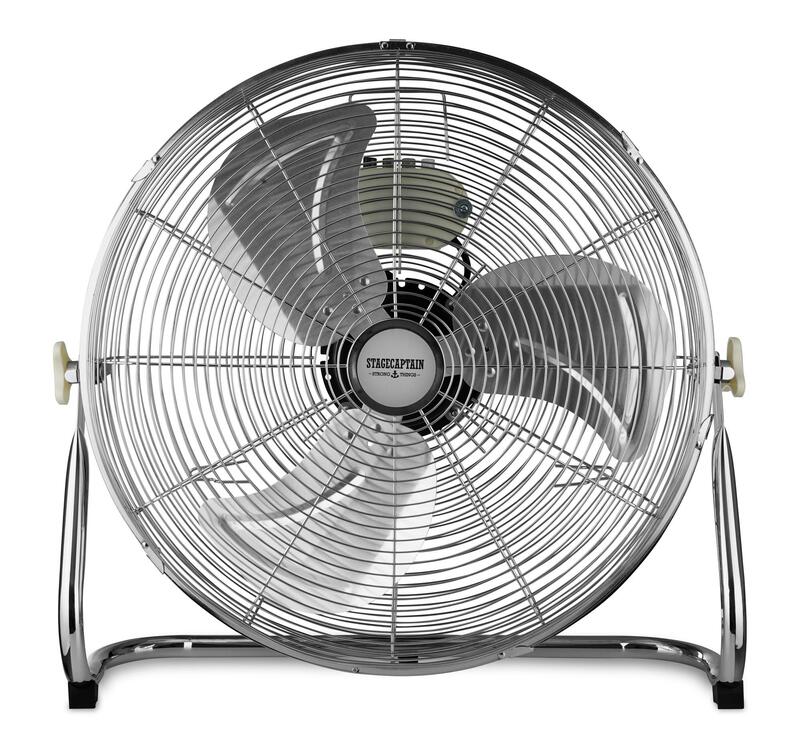 The fan power has 3 levels; the switches are located on the back of the unit. 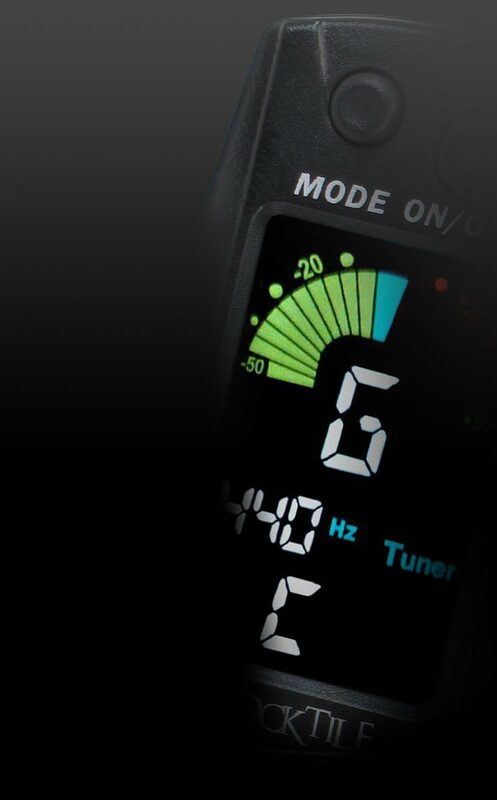 With a tilting ability of up to 120°, the air can be directed any direction you need it. The Polar Power is delivered pre-assembled and ready for operation. A carrying handle and built-in cable winding make it even easier to use. It is like it was made for festivals and party tents. 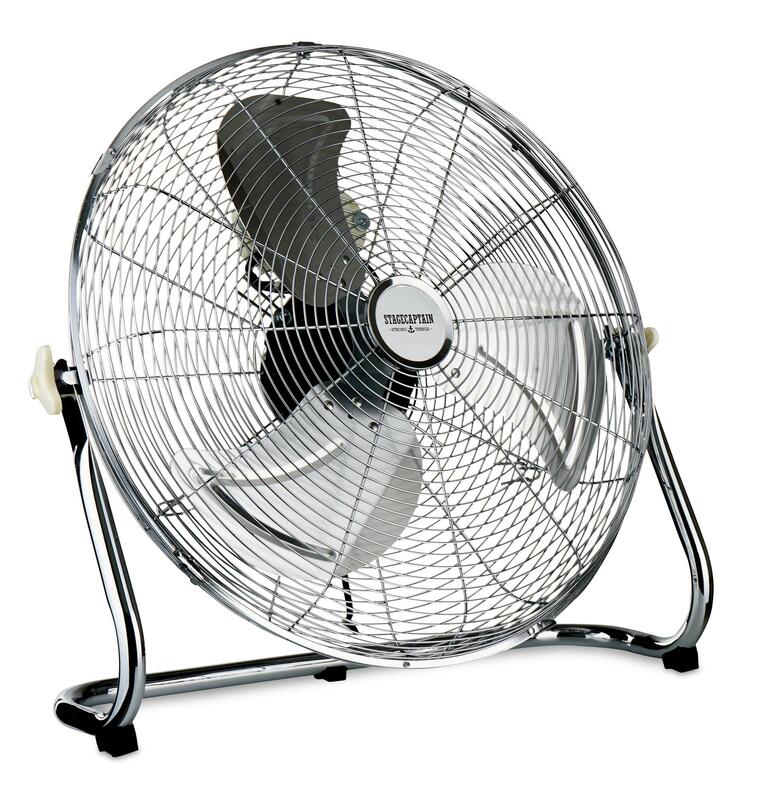 The Stagecaptain floor fan plays to its strengths on stage (especially for drummers) and also in party tents and halls. Whether you want to distribute warm or cool air in a room or supply fresh outside air – the Polar Power can easily handle it. Of course, the cooling of devices like amplifiers is supported. And, of course, you can also use it to let the frontman or the frontwoman's wild mane fly. 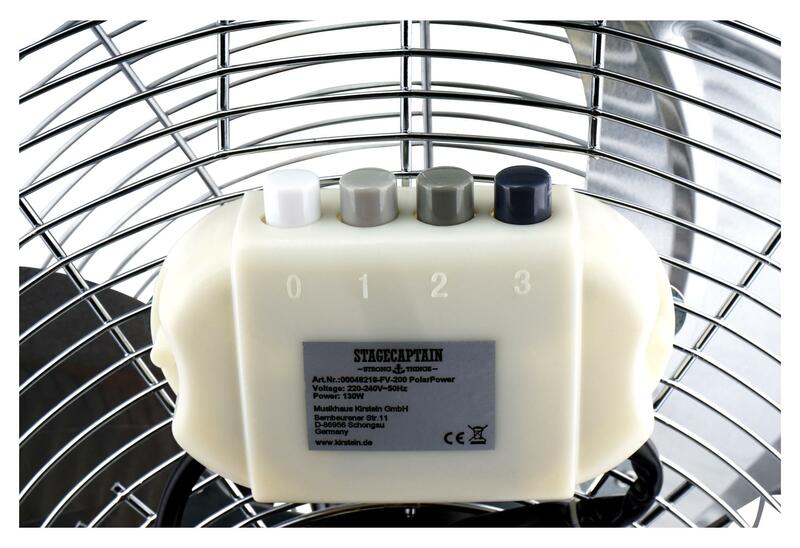 Stagecaptain's FV-200 floor fan – the smart idea for event organizers and musicians! Super produit, livraison rapide, entreprise sérieuse. Ich würde den Artikel "Stagecaptain FV-200 PolarPower 20" Bodenventilator" jederzeit wieder bestellen. Er hat eine enorme Leistung, den Preis finde ich angemessen und man schafft es, die kühlere Luft von außen in die Wohnung zu bekommen. Die Lautstärke ist für ein Gerät mit 130 Watt normal. Wer aber beispielsweise fernsehen oder telefonieren möchte, während der Bodenventilator seine Arbeit verrichtet, wird nur wenig Spaß haben, denn die Lautstärke ist gerätetypisch hoch, denn eine Windmaschine ist kein normaler Ventilator. Selbstverständlich würde ich den Artikel Freunden und Bekannten empfehlen. Diesen Bodenventilator kaufen und der Sommer kann kommen. Welchen Luftstrom (m³/h) hat das Gerät?